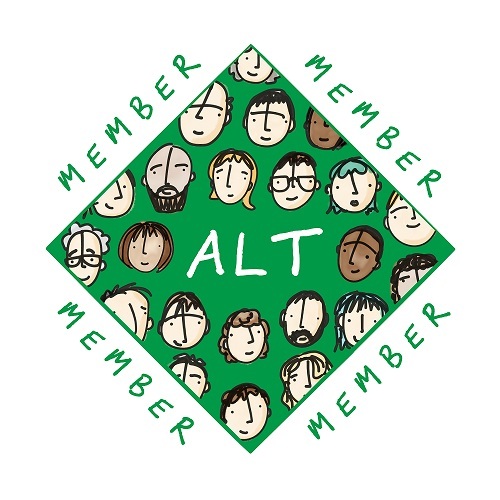 I’ve been an ALT Individual Member since 2010 but having started my career in learning technology at Glasgow Caledonian University in 2004 and sharing my workplace with the likes of Linda Creanor and Terry Mayes the Association has been known to me for a lot longer. 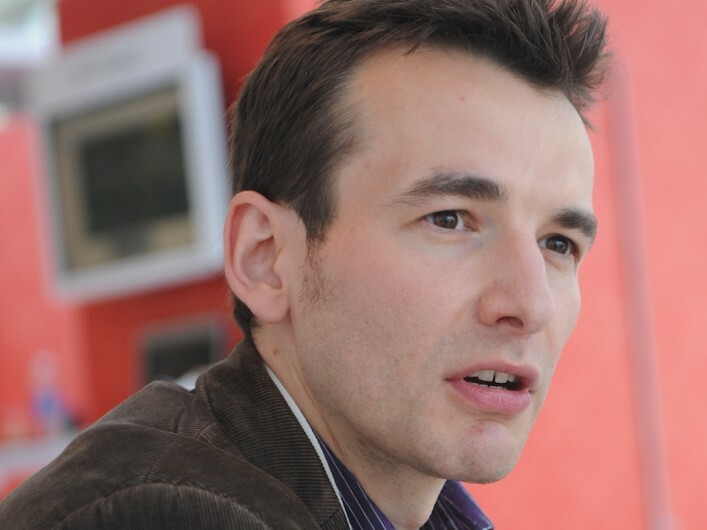 I joined ALT when I was working in the Jisc RSC Scotland North & East and in my day-to-day work, supporting colleges and universities in the region, I started to realise the importance of communities and connections. ALT was the obvious place for me to start making new connections with both people and ideas, learning from my peers and sharing that new knowledge with my own networks. Last week I had the pleasure of becoming an ALT employee. The role I’ve taken on is Chief Innovation, Community and Technology Officer. I find this title a bit of a tongue twister (and if honest slightly daunting) but I do like how it captures different aspects of the role and mirrors the very reason I became an ALT Member, to be part of a community which not only has an interest in technology but also routinely demonstrates a desire to improve, develop new ideas and provide new and better experiences for learners … to innovate. I’ve been fortunate over the years to have worked closely with ALT staff and members on a number of projects. From mashing up the ALT-C 2010 keynotes with a Twitter subtitle track to more recently developing ALT’s Open Course in Technology Enhanced Learning (ocTEL) platform. One of the main things I take from these projects, particularly my later work, is the dedication of members who willingly donate time and expertise in both the running of ALT and special projects like ocTEL (if you’d like to help this year fill in this form, or if you’d like to keep informed register here). I would encourage members to seriously consider putting forward their names for the governance roles within ALT. But what will I actually do at ALT? Well given ‘Technology’ features in the Association’s title (I’ve been in meetings where this itself creates debate) it seems fitting to explore how ‘technology’ can enhance membership benefits. This includes member services, online events, communications and internal systems. Given the wide scope I’ll be working closely with the ALT Staff Team and committees working together to enhance what we do. As part of this we’ll be focusing on community development, providing and enhancing the ways in which members connect. 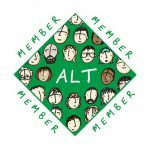 The world has changed in the 20 years since ALT was founded and there are new opportunities to help ALT Members make those important connections. Aligned to ALT’s values where possible we’ll be doing this openly and transparently. As part of this I’ll be doing a monthly update here so hopefully you can play along too. I’m looking forward to seeing what you work on. Good luck! I have had few interactions with you since I started my open education experiment a year or so ago. Each one has been positive and I often see how you help others, do so in a humble way and how you know heaps about stuff :) I am really pleased for you, all the best. You will be a star – great to have you on board !